Project 365: I <3 NKOTBSB! (Day 155) | Viva La Vida! Best concert of the year!!! Had so much fun reminiscing with these two great boybands of the 1990s! 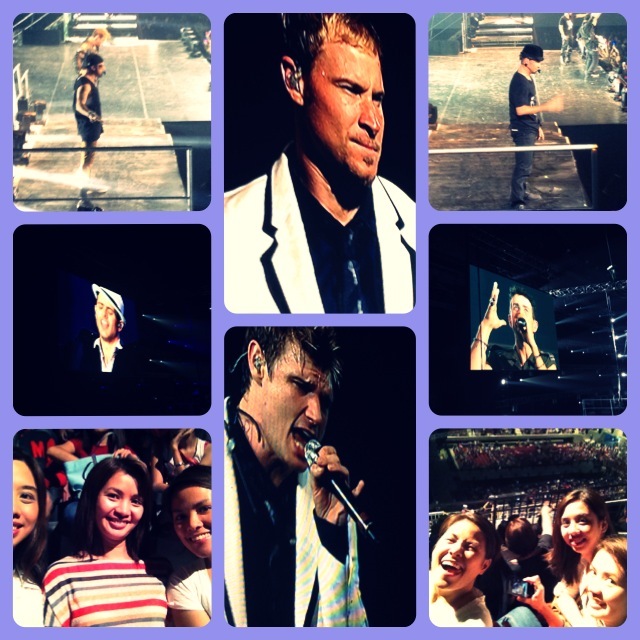 This entry was posted in Concert Scene, Music, Project 365 and tagged BSB, concerts, music, NKOTB, NKOTBSB, project 365 by Roxanne Calingo. Bookmark the permalink.